Carlos Beltran's X-rays were negative and he was diagnosed with a rib injury and listed as day-to-day officially. So what does this mean for the rest of the series? Well, if he doesn't play, it shifts the series dramatically in the favor of Boston. Why? Well, he's one of the leaders of the St. Louis Cardinals, much like Dustin Pedroia is for us first of all. The Cardinals also lose a great defensive outfielder. If you doubt this at all, just take a look at the play that got him injured - a great catch to rob a grand slam of the bat of David Ortiz. The Cardinals also lose one of the great postseason hitters of all time, which is a big loss. Offense - Let's start with his postseason numbers at the plate. A .337 average, 16 home runs, and 37 RBI's in 45 playoff games and 12 RBI's in the 2013 postseason so far, according to ESPN. That's a lot to lose as far as offense goes. It makes this Cardinal linuep a lot less scary, if it was even scary to begin with. Still, you're losing one of the great postseason performers of all time, despite Beltran never getting to a World Series. Defense - That play he made to rob Papi that caused the injury was a great play, and on a team that made the Tampa Bay Rays defense look good last night, you need all the help you can get on defense. That play was Shane Victorino-esque, collision with the wall and all. Not something they can afford when their defense was so bad last night. 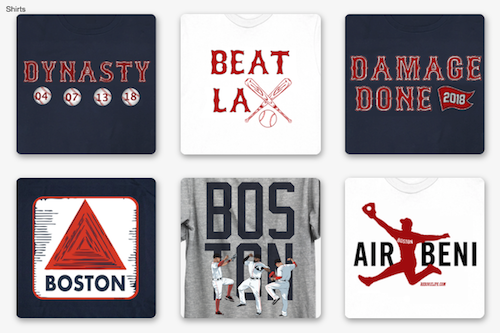 So, again, huge plus for the Red Sox. 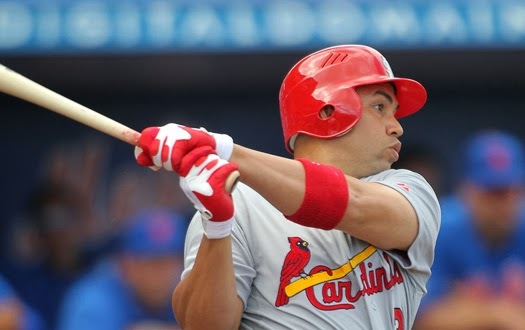 Leadership - On a team of quiet professionals, Beltran stands out to me as one of the leaders of the Cardinals leaders. 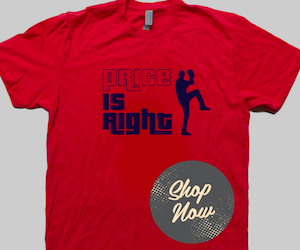 Imagine if Dustin Pedroia were to go down with an injury. I'm sure the effect in the locker room would be devastating. This scenario is similar in my mind. Maybe I'm wrong, but from the limited knowledge I have of the Cardinals, Beltran has stood out as a leader - again, probably a devastating effect on the Cardinals locker room similar to what I said above. UPDATE: Carlos Beltran is in the starting lineup for Game 2 tonight. Thoughts? Hit me up on Twitter (@ConorJF1016) or leave a comment. FEAR THE BEARDS.